OPS is using Smore newsletters to spread the word online. It is almost time for NSCAS Summative testing! Please see the resources provided by the Nebraska Department of Education below to learn more about the assessment and access to practice materials. NSCAS Summative test administration window is March 18 - April 26 for grades 3-8 in the content areas of English language arts and mathematics, and grades 5 and 8 for science. 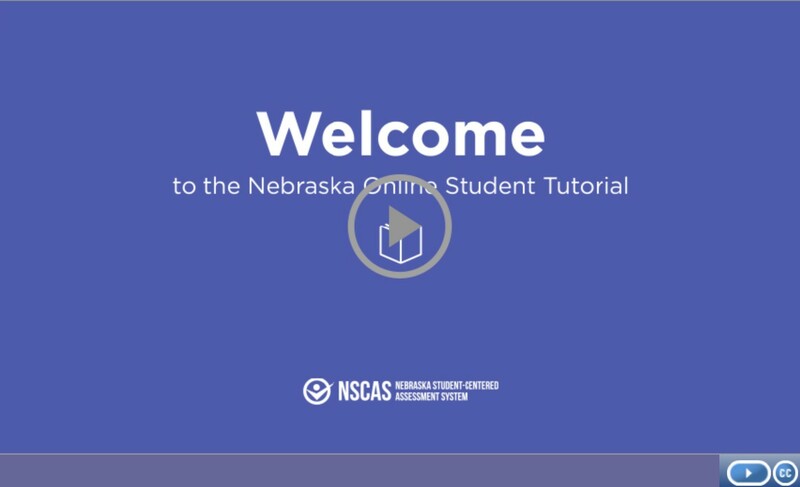 The student tutorial provides detailed information about the NSCAS Summative Assessment including who will test, how many questions are on each test, and the different types of items student will need to answer. Each Item Sampler has 20 questions. Item Samplers are available for grades 3-8 in ELA and Mathematics and grades 5 and 8 for Science. 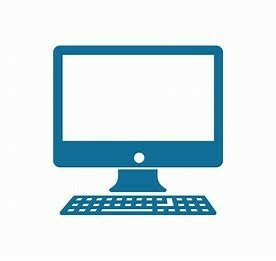 Students who qualify to receive the Text-to-Speech accommodation can select this support for the Item Sampler. The following tools will be available on the NSCAS Summative assessments. 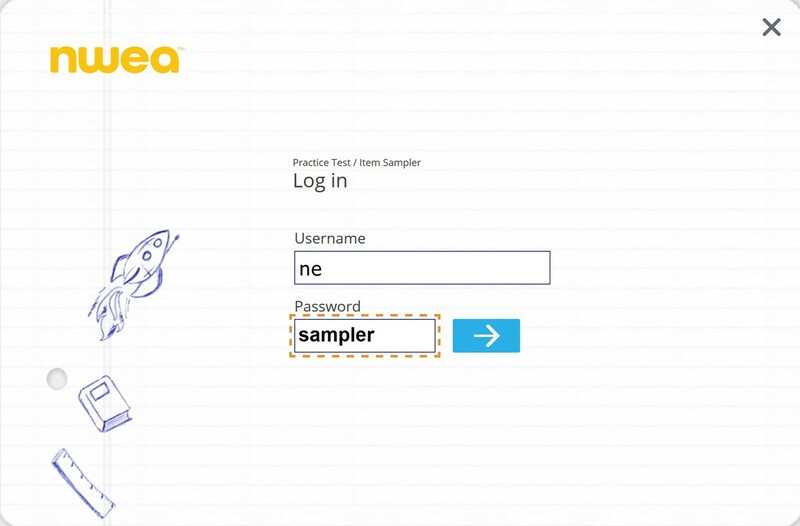 The Item Type Samplers provide the opportunity for students to practice using these tools. Not all tools are available on all questions and devices. 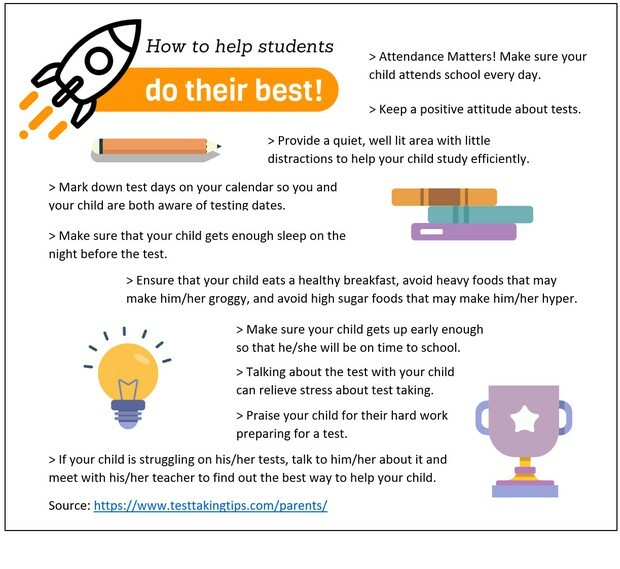 If you have any questions or concerns regarding NSCAS Summative testing, please contact your child's school.